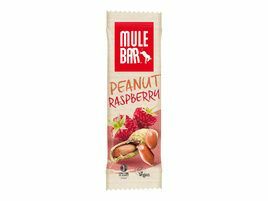 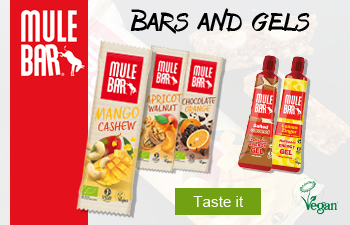 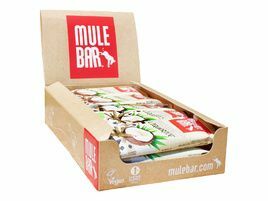 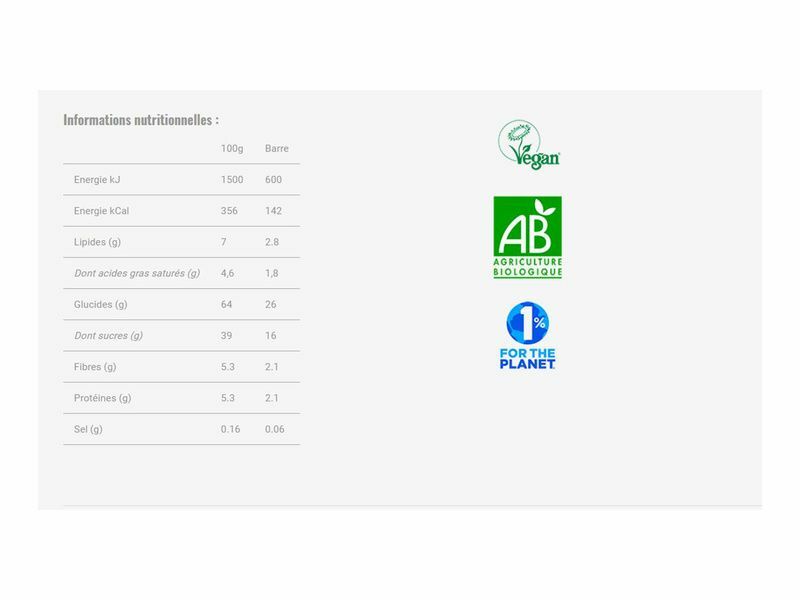 Mulebar Energy Bar is a 40 gr vegan and organic bar certified by ecocert. 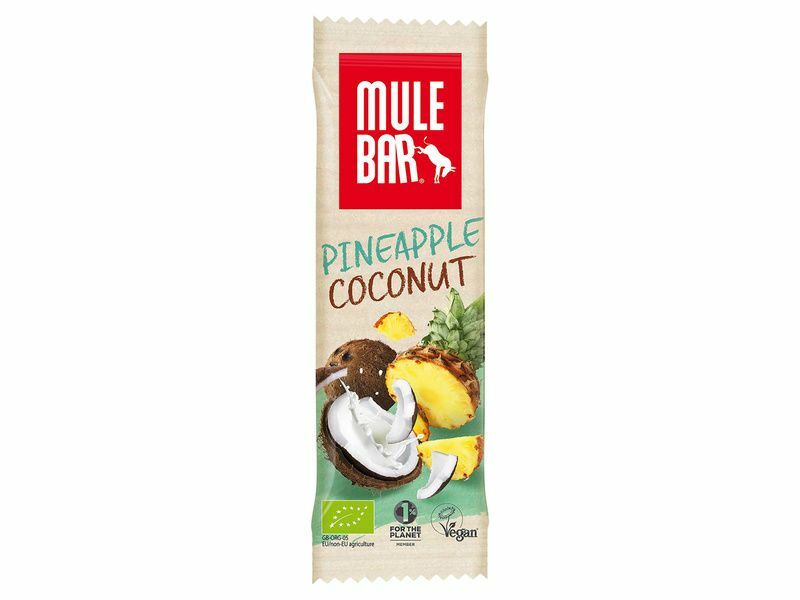 A slice of pineapple mixed with the magnificent taste of coconut. 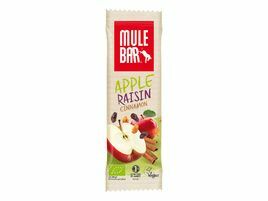 And for an extra treat we added Goji berries, which are well known for their high levels of vitamin C.
For allergens, including cereals containing gluten, please see ingredients in bold. 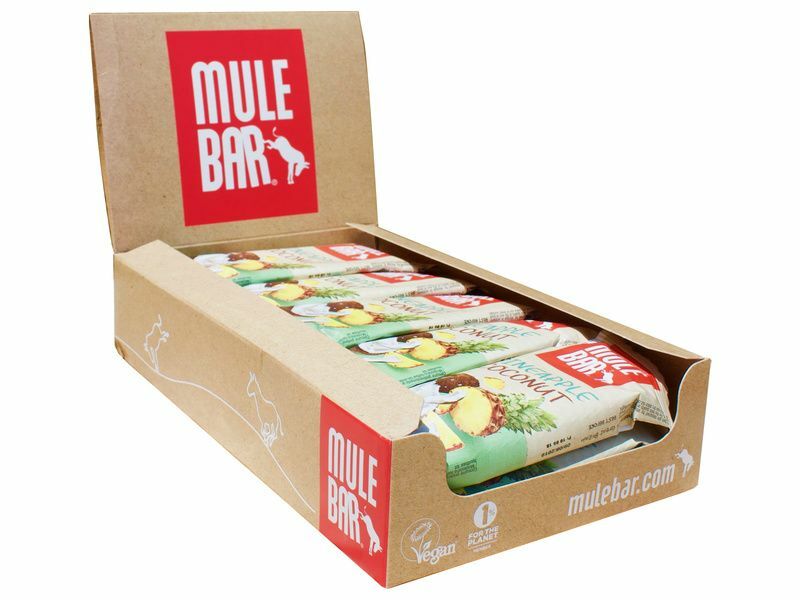 This all-natural bar may contain small traces of shells or peels. 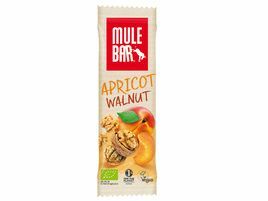 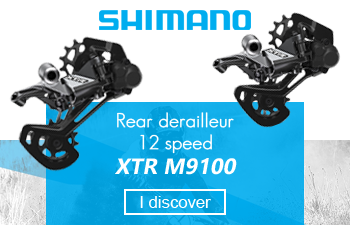 This product is manufactured in a facility where the following allergens are present: walnuts, sesame seeds, milk, soy and other cereals containing gluten.